Get in touch with our experts when you want your roof repairing. 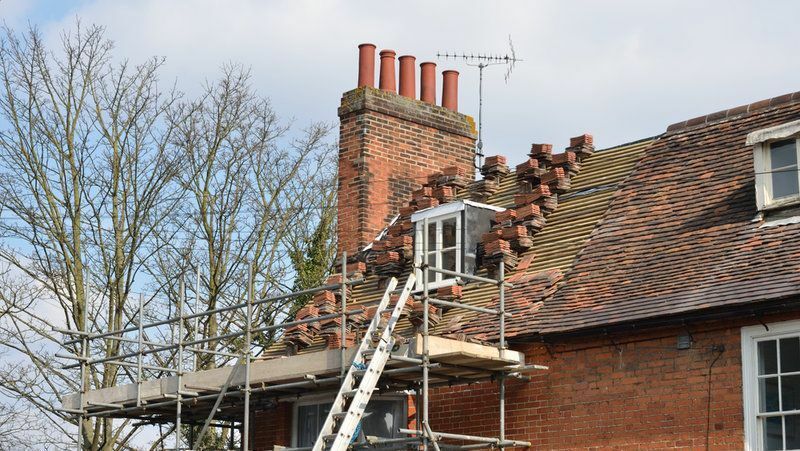 Serving domestic and commercial customers throughout Loughborough, Leicestershire, and surrounding, areas, our experienced roofers provide you an unparalleled service. 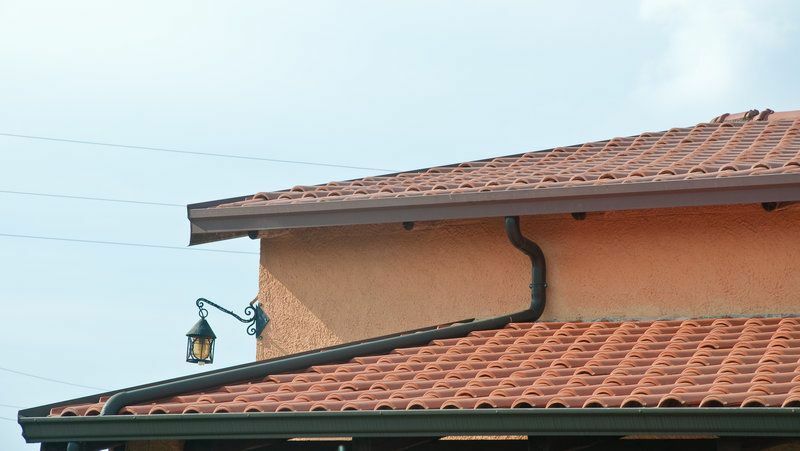 Contact our team to find out more about our roof tile colours and styles. With 35 years of experience in roofing, there is no reason to go anywhere else! Meeting your expectations is our goal, and when our efficient team tile your roof, we ensure it is finished to a fantastic standard. 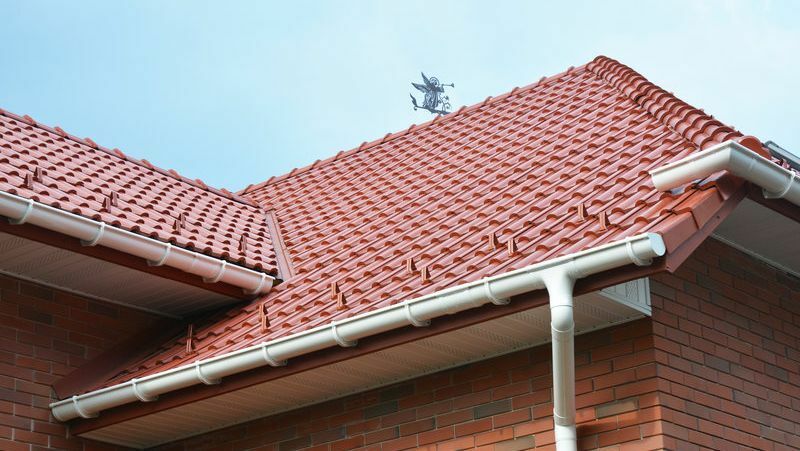 Browse our extensive collection of tiles, and discuss your needs with one of our roof repair experts in a consultation. From small shapes to larger cuts, we make sure your roof is completely covered with high-quality tiling. Occasionally, your roof may need small repairs or minor alterations, and as our skilled team can attend to all roof repairs, you can count on us to quickly and efficiently fix any problems. From entire reroofs to minor alterations, our trusted roofers ensure your property’s roof looks great. Please do not hesitate to contact our roofers when you would like more information about our roof slates, flat roof or conversion services. Contact our proficient roofers in Loughborough, Leicestershire, regarding our roof tiling services and roof repairs.